The Cowboy Astronomer is a documentary that charts the life and times of Milton Humason, one of the greatest and most unlikely astronomers in history. 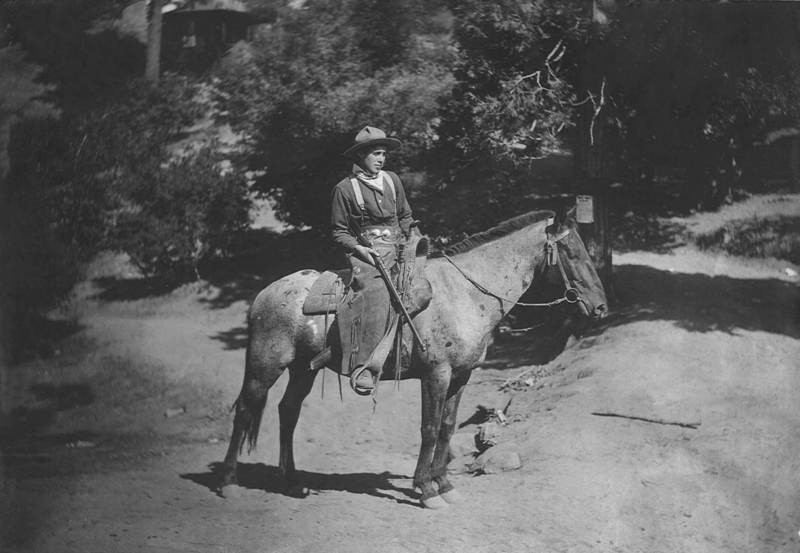 The story follows Humason, an uneducated former cowboy and mule team driver who left a life as a California citrus rancher in 1917 to take a job as a janitor at the Mount Wilson Observatory near Pasadena, from where he began his unlikely ascent to the top of the astronomy world. Nicknamed the ‘Renaissance man of Mount Wilson’ by his friend and champion Harlow Shapley, his extraordinary observations of deep space lead to the discovery that the universe is expanding, what today we call the Big Bang. This discovery, in partnership with Edwin Hubble, is one of the most important discoveries of the past 400 years! While exploring the extraordinary road Humason took to the top of Mount Wilson, the movie will investigate the underground following Humason has garnered since his death in 1972, both in the science community and the world of popular culture, where songs and musicals have been written in his honor. It will also ask why this American hero, the co-discoverer of the Big Bang, has received no institutional recognition in his homeland and we’ll visit Sweden’s University of Lund, the only establishment to recognize his contribution to science with the award of an honorary doctorate. Milton Humason Armed and Dangerous! Bring Milton’s story to life! The impact you make by contributing to the making of the Milton Humason documentary goes beyond mere giving. By supporting this production you are making a statement: that greatness deserves to be recognized and remembered wherever it may be found. You’re saying yes to broadening the public’s understanding of science and technology and it’s impact on our lives and, you’re helping to nurture young minds, bringing them to science, enabling them to dream so they can also reach for the stars. An ordinary man, and extraordinary story! 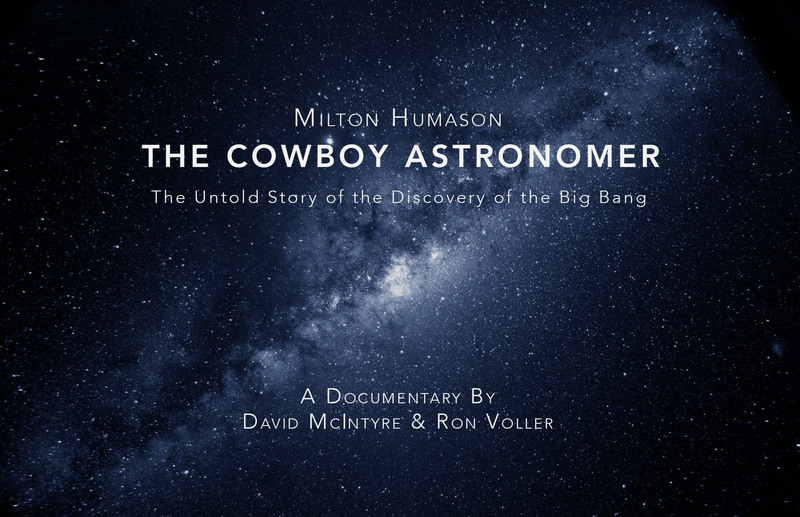 The Cowboy Astronomer tells the story of Milton Humason, an unlikely hero of the science world who became one of history’s greatest astronomers at the most prestigious astronomical research facility in the world – The Mount Wilson Observatory in Pasadena, CA. 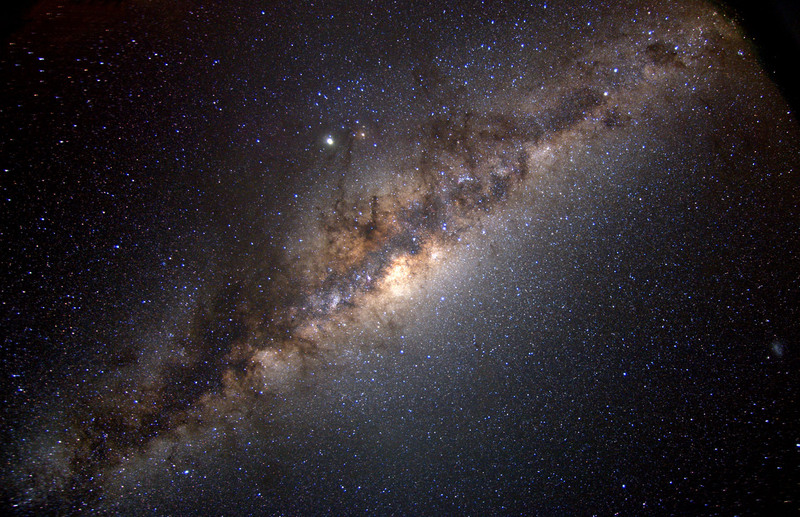 Among his many contributions to science was the discovery of the Big Bang Theory of universal expansion, which he made alongside Edwin Hubble. It is one of the most important discoveries of all time. The film will follow Humason from his humble beginnings running barefoot along the banks of the Mississippi River in Minnesota through his westward migration with his family to Los Angeles where, unsettled and uprooted, he found solace in the serene wilderness beauty of Mount Wilson. Its mystery and wonder captivated the young Humason and prompted his decision to quit high school after just one day to answer the call to adventure and pursue his dream of being a cowboy. David McIntyre is a New York based photographer, filmmaker and writer. He is an accomplished fashion photographer whose work has appeared in many of the worlds most illustrious fashion magazines, including Vogue, Elle and Marie Claire. His portfolio of portraits includes an eclectic group of musicians including Björk, U2 and Biggie Smalls. He was the Founder and Publisher of the two time Webby Award winning fashion magazine ZOOZOOM. He has directed music videos for Giovanni James, Carney and Dan Black and short documentary features for Macy’s, L.A.M.B., L’Oreal and The Martha Graham Dance Company. 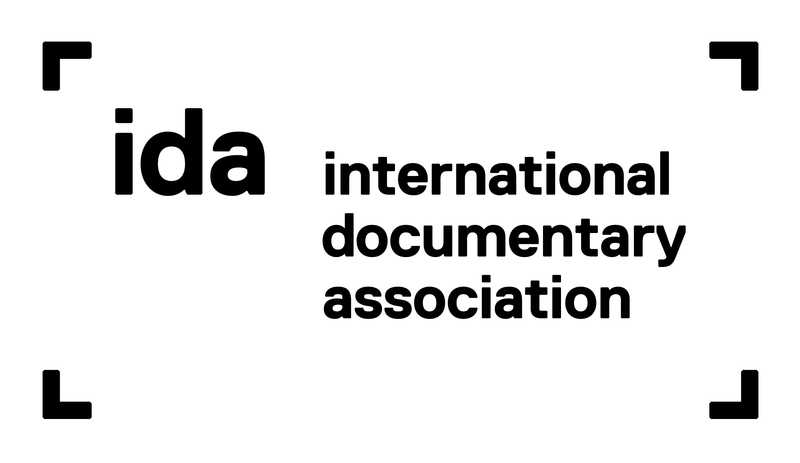 His short film ‘A Band Apart’ was featured in the 2012 American Dance film festival. His Photographs have been displayed in London’s V&A museum and in the books: U2 by U2, Blitz – As Seen in Blitz and The Colour of Fashion. His children’s book ‘The Cyber Claus’ was published in 2013. Ron Voller is a producer, creator, writer and speaker, and the author of, “The Muleskinner and the Stars: The Life and Times of Milton La Salle Humason, Astronomer.” He speaks nationally on the subject of astronomy and Humason’s career and is a frequent contributor to Astronomy Magazine. As a prequel to the Humason biography, he is currently working on a biography of the Lowell Observatory that will chronicle the life of Vesto Slipher, the man who advanced spectroscopy in the early 20th century and later became director of the observatory. As a producer he has managed large scale productions for corporations such as L’Oréal, Bloomberg and Yahoo!, also lending his expertise in the design and installation of event spaces, staging and scenic development for Tony Award-winning set designers and directors. p.s. Just between you & we, we’re fixing to get Eric Idel to sit down to discuss the expanding universe. He’s quite the brainiac!